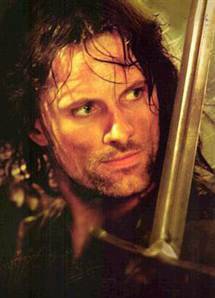 viggo mortensen. . Wallpaper and background images in the Viggo Mortensen club tagged: viggo mortensen viggo. i love this one he is so hot!! !